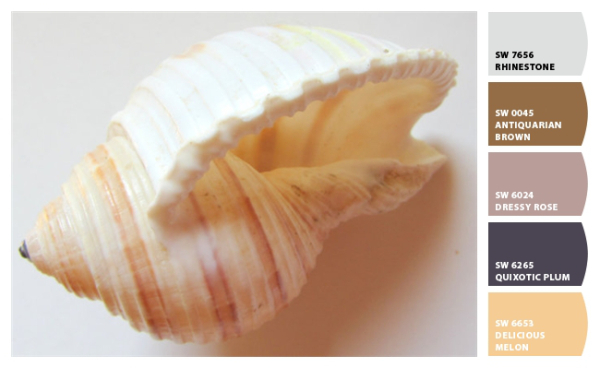 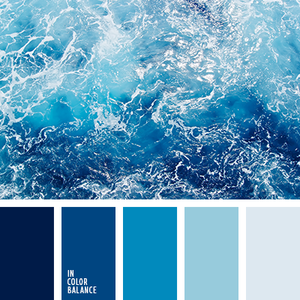 When decorating your home with the ocean in mind, it’s easy to pick out blues or teals that are traditional for large bodies of water, but the ocean has a beautiful array of colors. 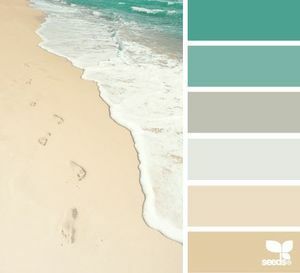 Not only does the location often have an effect on the colors displayed in the water (cold climates usually lean toward darker blues than warm climates), but when you include the surrounding landscape and sea creatures, you get an even larger variety of hues to choose from. 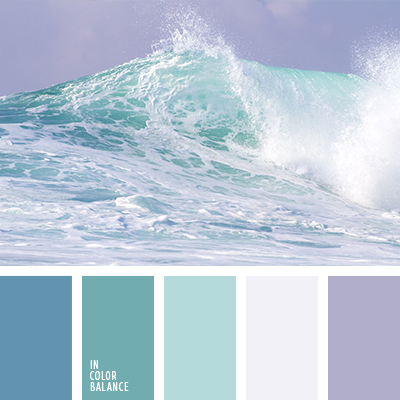 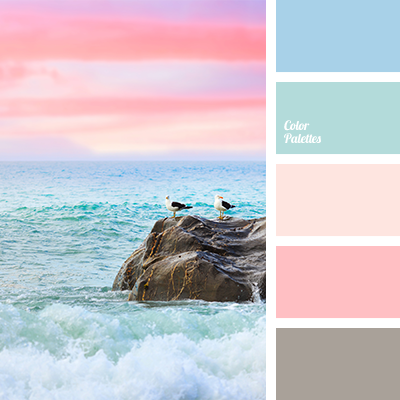 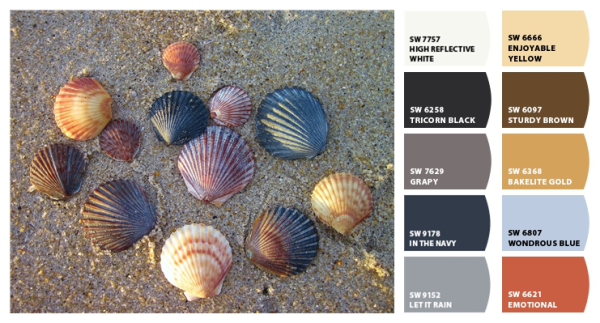 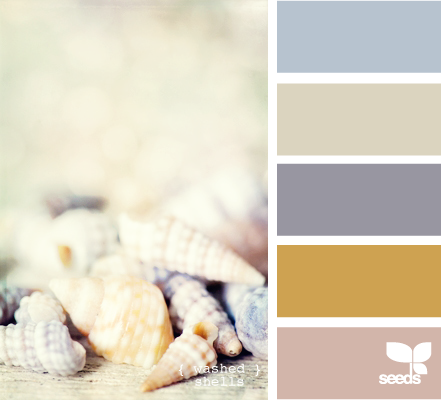 Below are 15 gorgeous color palettes inspired by the ocean. 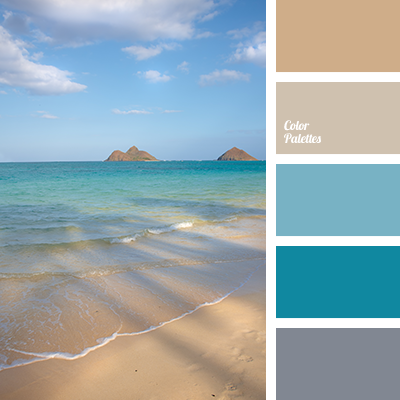 You’ll notice that we stuck to above-ground pictures for inspiration. 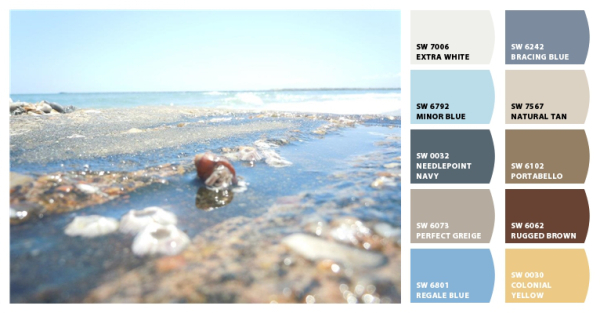 Below water is a whole other world full of a variety of fish and other ocean life with colors that could inspire palettes for weeks-upon-weeks, if not months-upon-months. 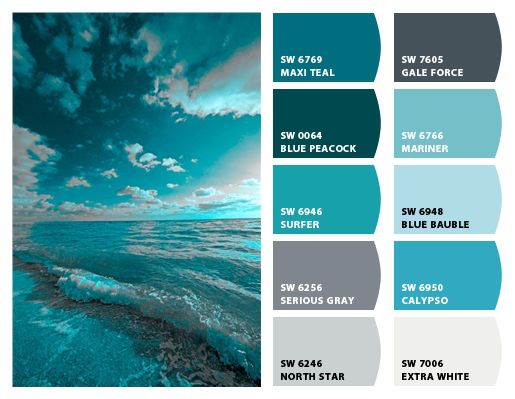 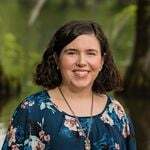 The ones we’ve shared are just a fraction of what you may find around the internet, but we hope they’ll serve to inspire you to look a little further than just teals and blues, though we include those as well. 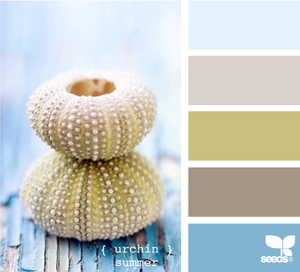 If you click on the links, you will be taken to some of our favorite websites for color inspiration. 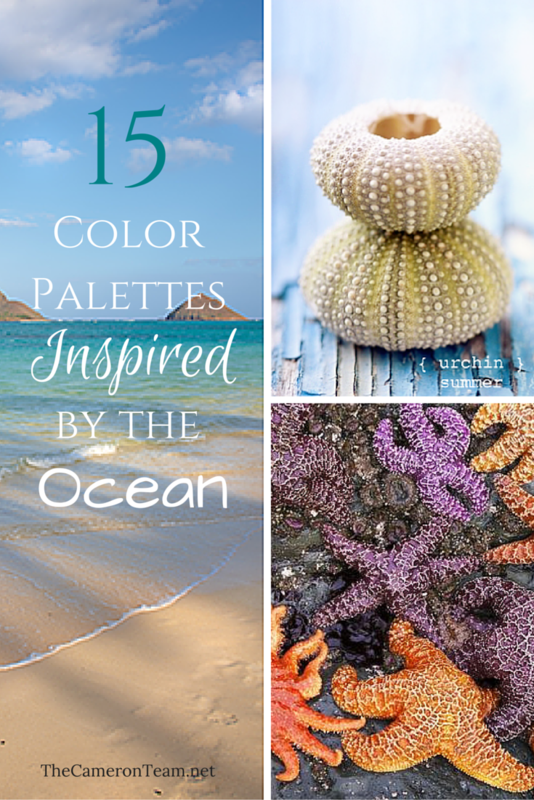 We encourage you to explore these sites for even more ideas. 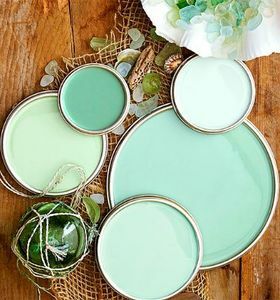 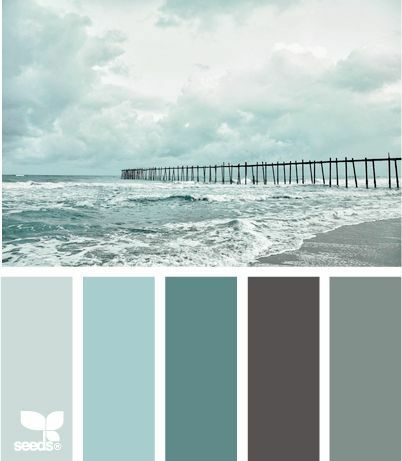 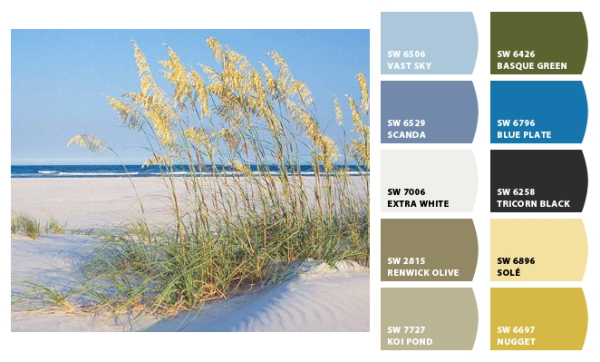 If you’ve found an ocean-inspired color palette that has blown you away, we welcome you to share it in the comments below!